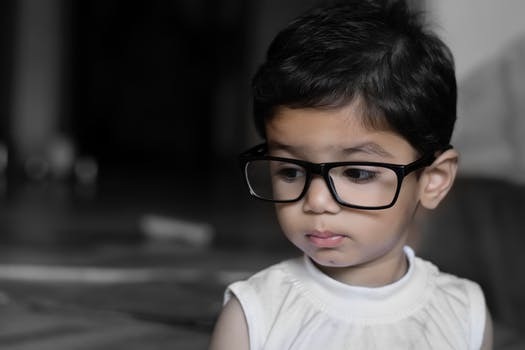 We emphasize the special techniques required for the examination of children and in the diagnosis and treatment of ocular motility problems. UF ophthalmologists who specialize in pediatric ophthalmology/ocular motility treat thousands of patients annually for strabismus, cataracts, glaucoma, tumors, and congenital eye diseases. Services are provided at UF Health Eye Center – Hampton Oaks. For additional information on pediatric ophthalmology please visit aapos.org.